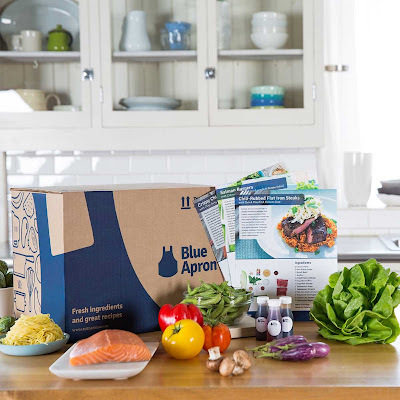 Blue Apron has an exciting deal, but it is only available for a very limited time only! 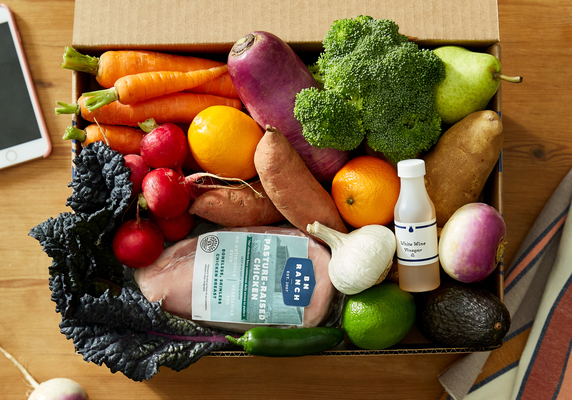 Blue Apron is offering $50 Off! This equates to $25 Off Your First 2 Boxes! To date, this is their best offer in 2018! The $50 Off Deal is valid on a 2 Person Plan & their Family Plan too! This offer is also valid for any meal/s' combination including: the Mediterranean Diet, their AIRBNB international meals and Customer Favorites! HURRY AND SAVE $50 of Your First 2 Boxes Today Before this Deal Disappears! !